It's finally Spring, weather is warming up and we may start showing more skin! Some of us may be self conscious to wear shorter pants and dresses if we don't love our legs. 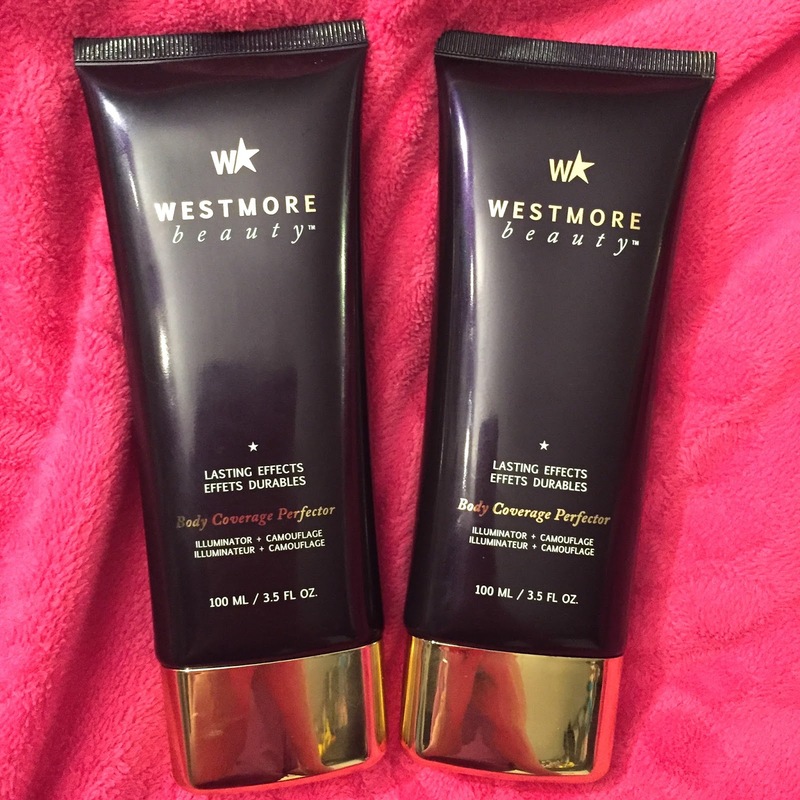 But don't worry, Westmore Beauty has a solution with the Body Coverage Perfector, which also doubles to add radiance to your complexion and even contour! Read on for more. My hair has been clipped back and messy bunned quite a bit lately just because I've been so utterly exhausted. I've been slacking a bit with "Hair of the Day" posts but here I am! This is starting from Saturday wash. 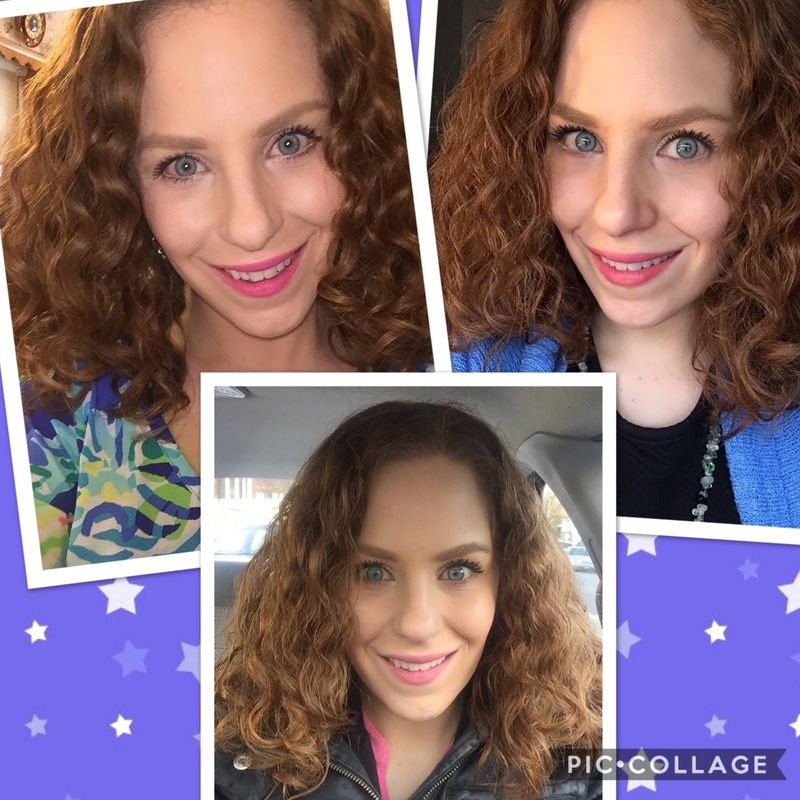 I used a mix of brands and my beloved Ouidad Deep Treatment and really liked the results. Read on for more! 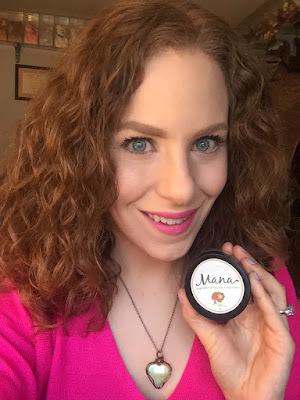 Be Kekoa Mana Hair and Body Butter is incredible! This all natural butter has a variety of usages and benefits for the hair AND skin! Read on to learn more about it. 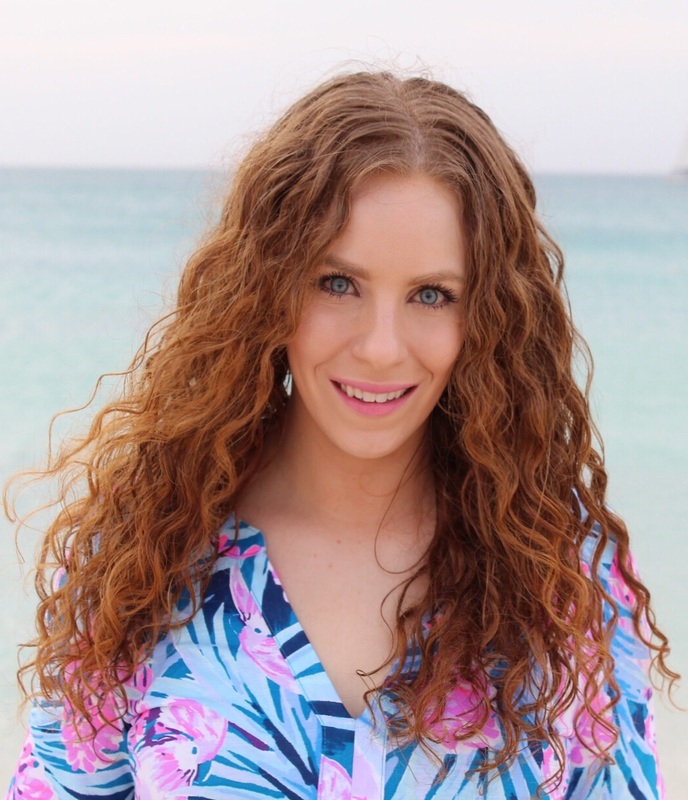 Raw Curls is without a doubt one of my favorite curly product brands, and for good reason. 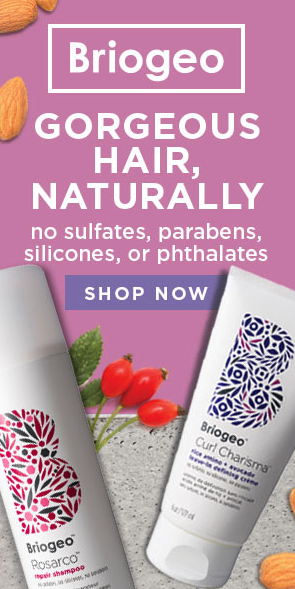 Not only does their stuff give me consistently great results whenever I use it, but there's so many essential oils and nutrients inside to help treat my hair and absolutely zero dangerous chemicals! 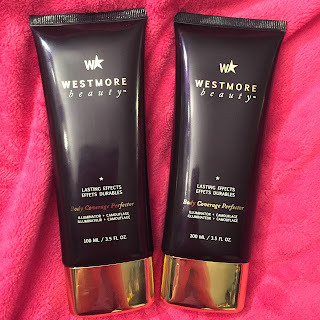 The brand recently reformulated both their Curly Conditioner and Shine Serum so with these hair of the days, I'm going to talk about both. Read on for more. 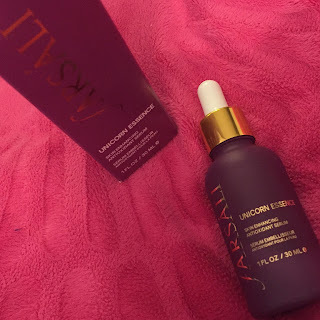 I've been seeing the Farsali Unicorn Essence Serum all over Instagram. Being a skincare junkie, I was quite intrigued by this sparkly pink "magic elixir" I like the idea it was full of superfruits. It sold out on Sephora.com super fast, but as soon as I got the e-mail it came back in stock, I caved and ordered. So do I think it lives up to the hype? Read on for more. 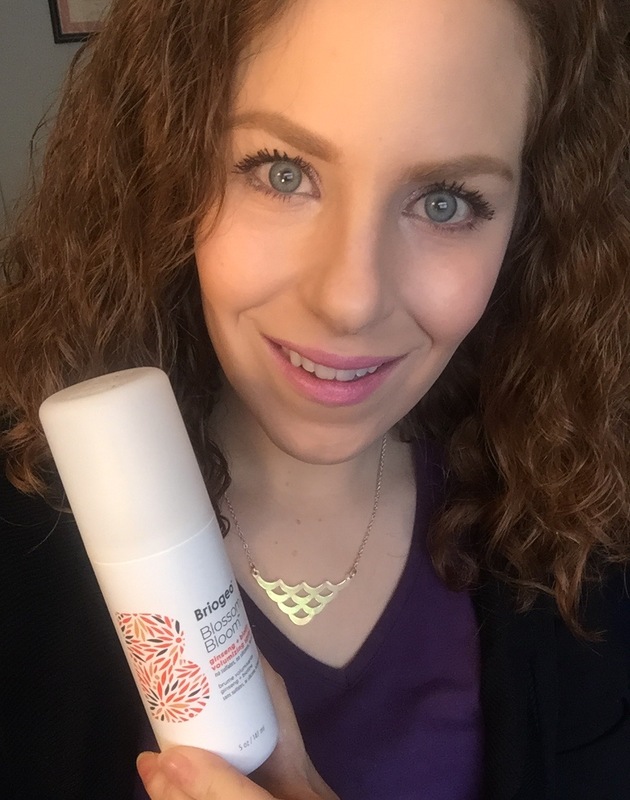 Briogeo Blossom and Bloom Volumizing Spray is a product I didn't think I'd want for my hair, but once I learned more about it and tried it I LOVE it! Now if you are familiar with me, you know i don't particularly care for extra volume in my hair. So why the heck am I using a volumizing spray? Turns out, it doubles as a dry shampoo and has a ton of excellent hair growth ingredients inside! Read on for more! You may have seen me posting a lot about Inahsi products recently on Instagram and my "Hair of the Day" blogs. Well today I have a detailed review of the whole line!! I really fell in love with a bunch of these products for thedir great ingredients inside and performance! Read on for more. Do you wash your hair at night, or in the morning? In an ideal world, I would wash my hair in the morning, let my deep conditioner sit for a half-hour, then allow it to air dry, no matter how many hours it would take. However, unfortunately, that is not realistic for me right now as I adjust to working office full time again. I am currently experimenting with which time of day works better for me to wash. I don't like night washing, but getting up out of bed earlier than I already do is near impossible. CLICK HERE to read my NaturallyCurly.com article on the pros and cons of washing your hair in the morning versus washing your hair at night. Follow me @dianemary126 on social media! On Saturday, March 18th, IT Cosmetics is having another customer favorites Today's Special Value on QVC. This four piece collection will be available for the lowest price ever for 24 hours only, or if it sells out sooner. Read on for my thoughts. After my breakage disaster of 2015, I have tried countless tricks, tips, and techniques to speed up growth and I will say this: there is no miracle. If you want longer hair, you are going to learn patience--and probably experience frustration--like never before. Even if you like the length you are at now, perhaps you want your curls to be as healthy as they can be! CLICK HERE to read my article on some things I do now to ensure my hair grows as healthy and long as possible. Hair of the Days 1-3: Ouidad Protein Treatment, DevaCurl, Inahsi and Raw Curls! Lately I've been better at doing my Ouidad Restorative Hair Therapy Protein Treatment twice a month like I should be doing. I used that along with a mix of other brands for another successful three days worth of wearing my hair down! Read on for more. I am so excited to tell you all about the new HydraBalm Foundation Stick by Doll 10 Beauty! I've been on a "stick foundation" kick the past few months and always love Doll 10 products, so I'm thrilled for this. Read on for more. 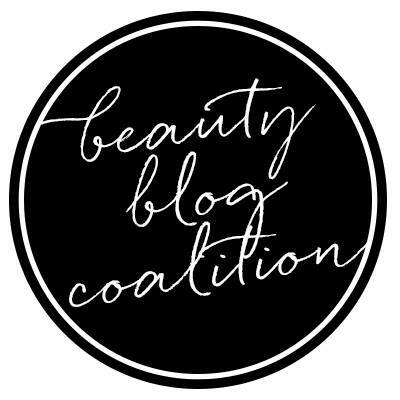 Today's blog I will be talking about two more products from Wander Beauty: The Frame Your Face Micro Brow Pencil and Secret Weapon Multitasking Pencil. Read on for my thoughts! I've been playing with the Inahsi Naturals line and REALLY have been enjoying it. 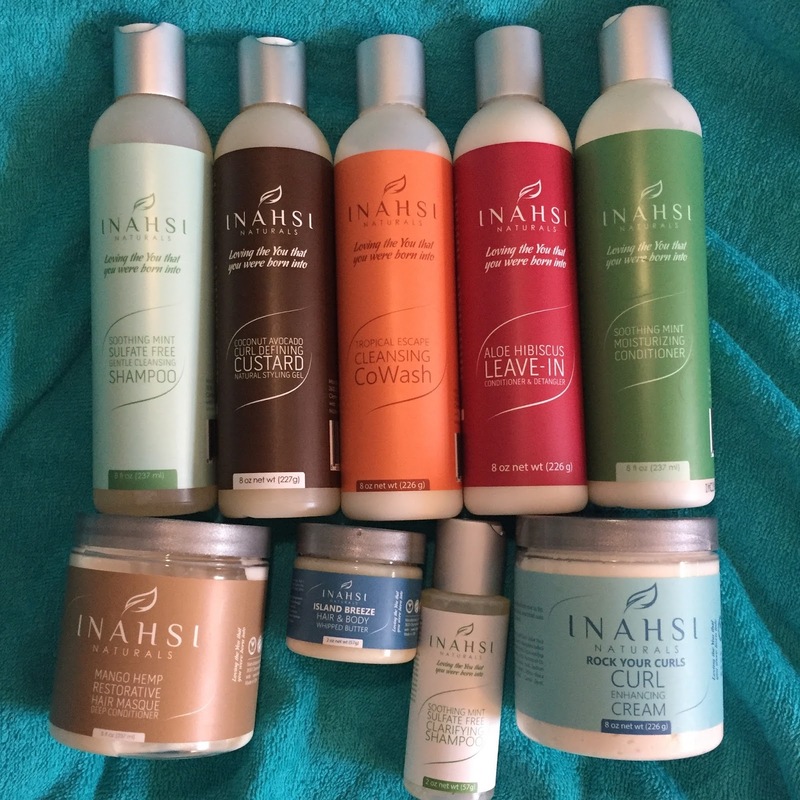 I used all Inahsi products for my wash day, plus Days 2 and 3! 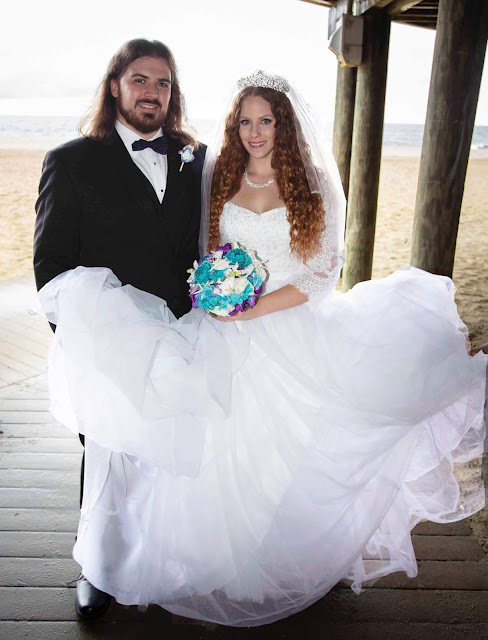 This was another successfull three days hair worn down! Continue reading for more. Using a deep treatment with heat regularly is such an important part of my regimen to keep my curls as healthy and bouncy as possible. I've talked about why numerous times, that's not what this post is about. 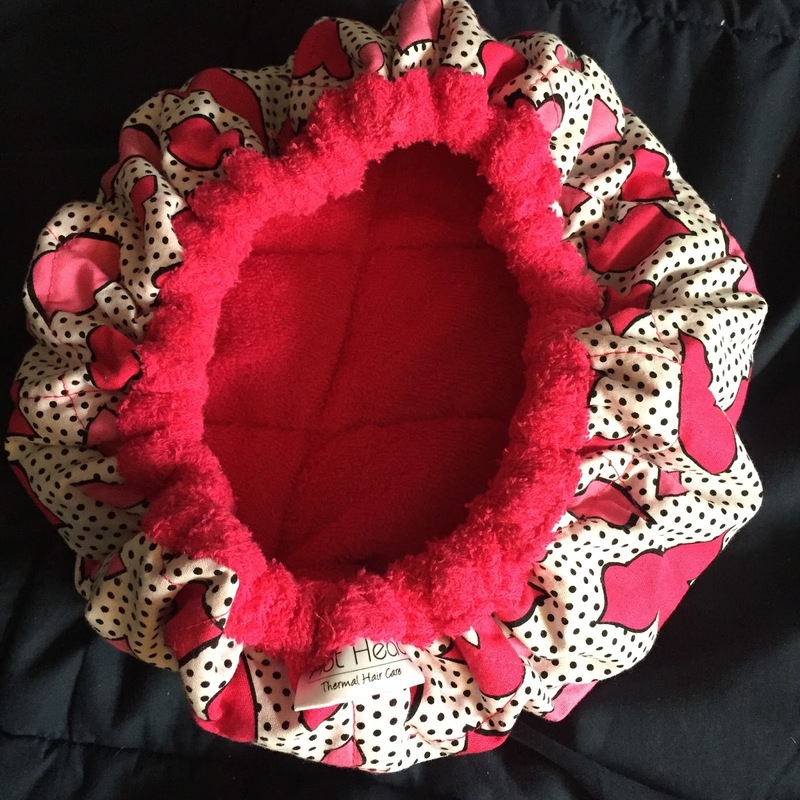 This post is about an invention that is even better than sliced bread! Seriously. How did I do without it for so long!? Continue reading for more. The birds are chirping, flowers are starting to bloom, weather is slowly warming up, and the days are getting longer! Springtime is here, which means you may need to make a few tweaks to your regimen. 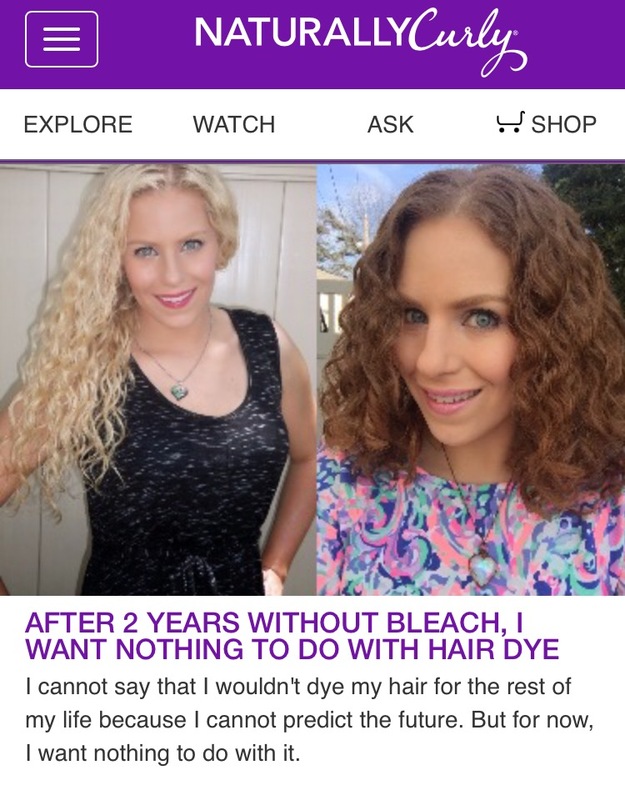 CLICK HERE to read my 7 tips to keep your hair in tip top shape from winter to spring on naturallycurly.com! A rare, rare, rare occurrence happened over the weekend. I washed my hair two days in a row. I didn't want to, but for whatever reason my Saturday wash was such a flop I was left with no choice. Luckily Sunday's wash was much better. Read on for more.